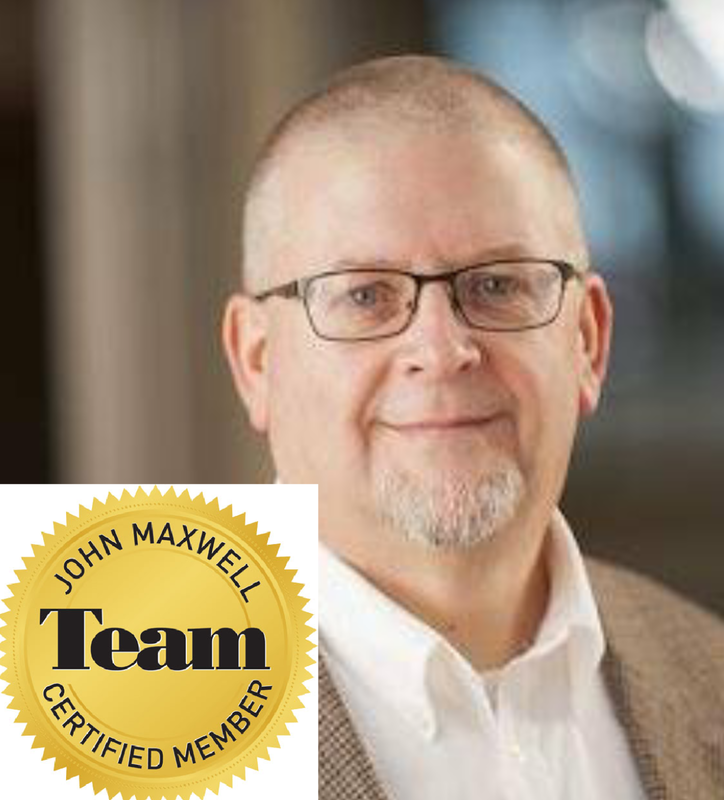 John Maxwell Team | Go, Leader, Grow! 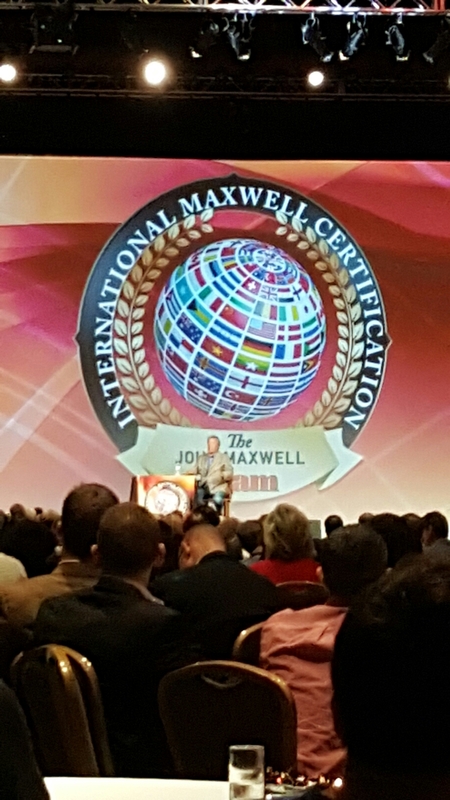 I just arrived at the International Maxwell Certification event in Orlando! 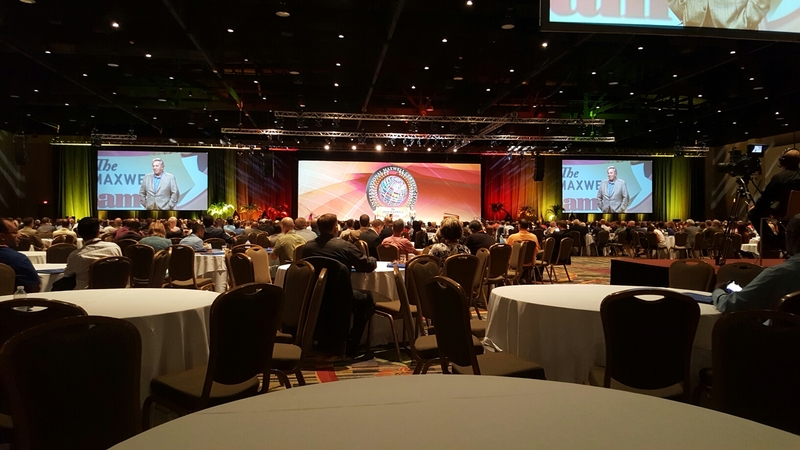 John is speaking right now.